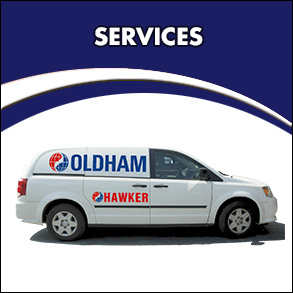 Oldham Batteries Canada Inc. offers the complete line of Hawker products as well as being a full service center. We have full team of technicians ready to meet any of your battery repair and charger repair needs. 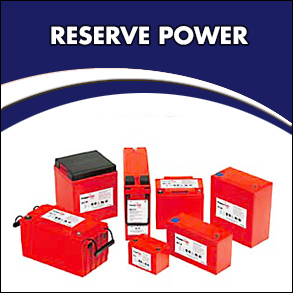 We can help you find the best lift battery solutions with the highest return on investment. 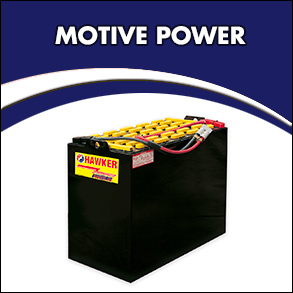 whether it be for a used battery or a new battery we have what you need. Here at Oldham Batteries we bring a world of power to the market.